‘Thus, from the many things the one is created, and when the one is created, many more things come to life, without this life to be remaining constant. This continued cycle never ends, and in this way, what remains constant in the circle of existence, is this cycle itself’. THE FIRST TWO DECADES of the 21st century has brought upon all of us an array of very perplexed issues and problems at all levels: Personal, national and corporate. 1. Personal level: Starvation of over 1 billion people spanning several continents; geometric increase in depression, suicide, unhappiness and other malevolent forms of behavior in people across the world; more and more split families and abandoned children, etc. 2. 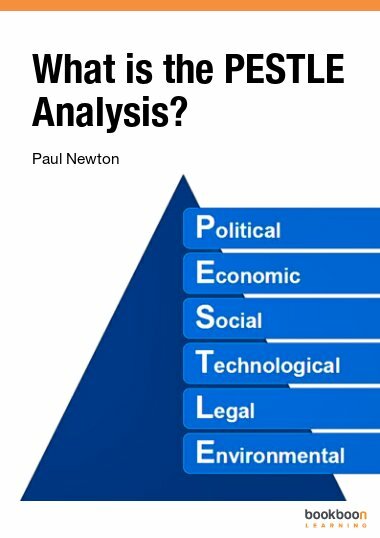 National level: A series of continuing world financial crises, both globally and in specific economies, currencies and countries; regional wars and conflicts; increased terrorism and other asymmetric threats; organized crime operations across many countries; parallel and informal economies; ecological disasters along with deforestation and pollution, etc. 3. Corporate level: New technical developments for production processes; increased frauds, terrorism and other asymmetric threats; new corporate insider and outsider financial, operational and cyber threats; new corporate governance, compliance, accountability and reporting regimes, etc. All of these are, by their own nature, very difficult to manage and resolve to any level of satisfaction. In addition to these, at the level of the production function of corporations we are faced with a tough, dynamic, resource-tight and uncertain economy. How can we handle, organize, manage and control these effectively and efficiently, at the level of companies? 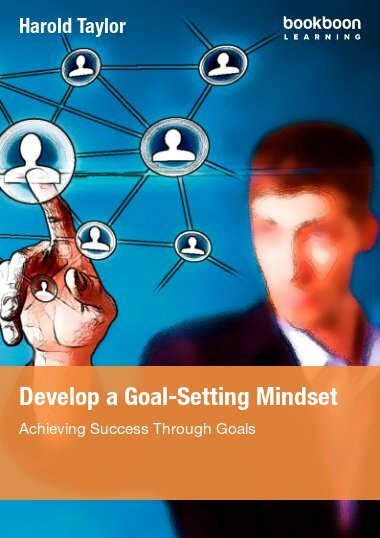 My consulting experience and other research evidence have taught me that strong, efficient, effective and high-performing Business Management Controls are required. 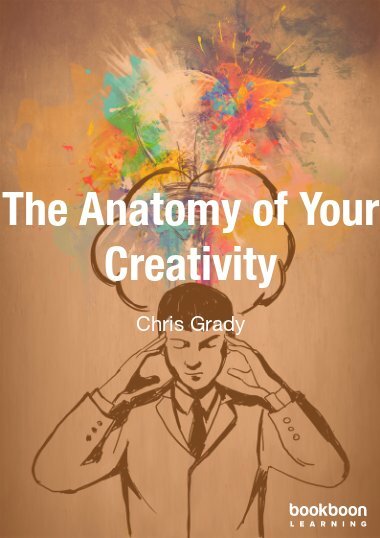 In other books and articles I have written before I deal with the greater topics of both business controls (in a general sense for companies) and for the IT function (in particular). 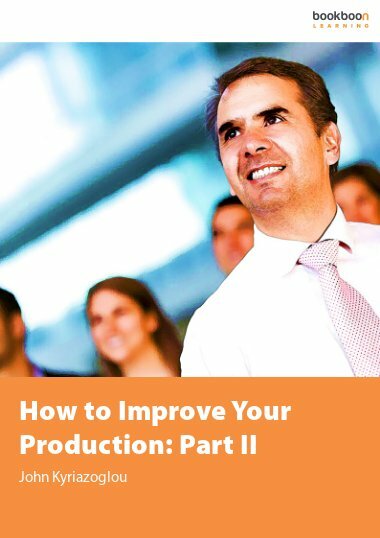 This book ‘How to Improve Your Production’ expands on the particular issue of improving your Production Controls for your business enterprise. 2. 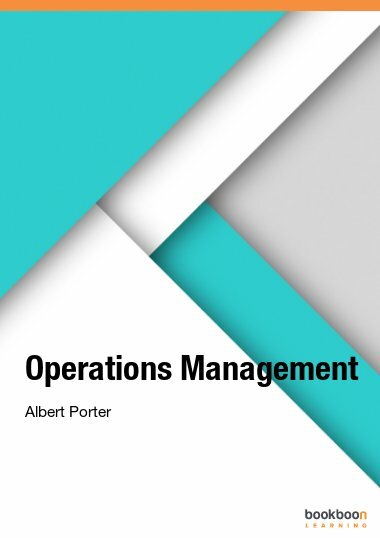 Next I present in five chapters the various types of production controls deemed necessary for running an effective production process and produce high-quality goods and services. 3. 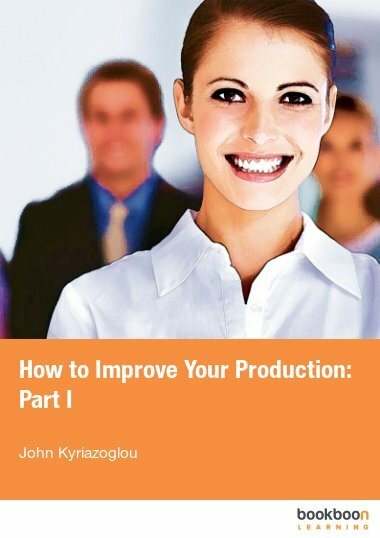 I conclude this book (Chapter 7: Conclusion and Final Recommendations) by describing how best to implement production policies and procedures and offering two recommendations (Production Soft Controls Action Plan, Production Assurance, Review and Improvement Plan) to review and improve your production function. 4. Last, in Part 2, I present examples of various methodologies, policies, procedures, audit programs and checklists with the purpose of supporting and improving the whole production process.